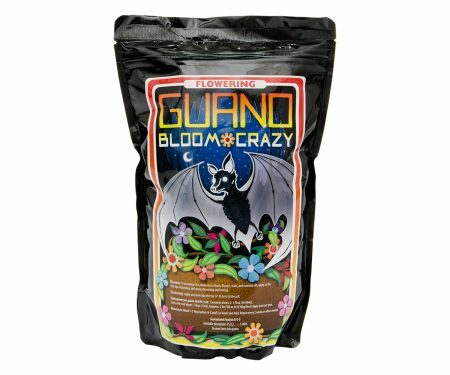 High phosphorous Seabird Guano (0-11-0) dramatically increases both the quantity and size of blooms throughout the flowering period for all indoor and outdoor plants. 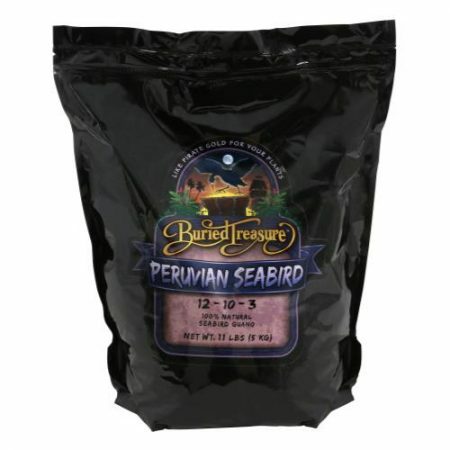 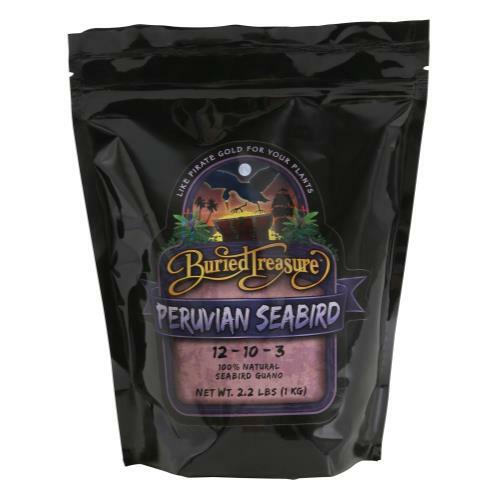 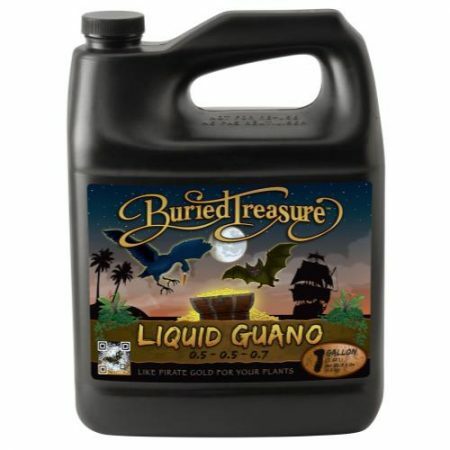 Seabird Guano greatly enhances beneficial bacterial activity in the soil, and it makes an excellent tea or foliar spray when filtered. 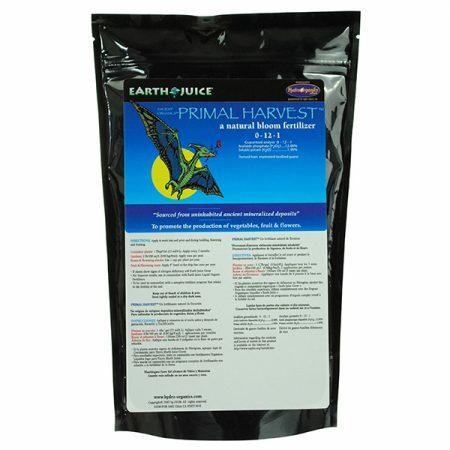 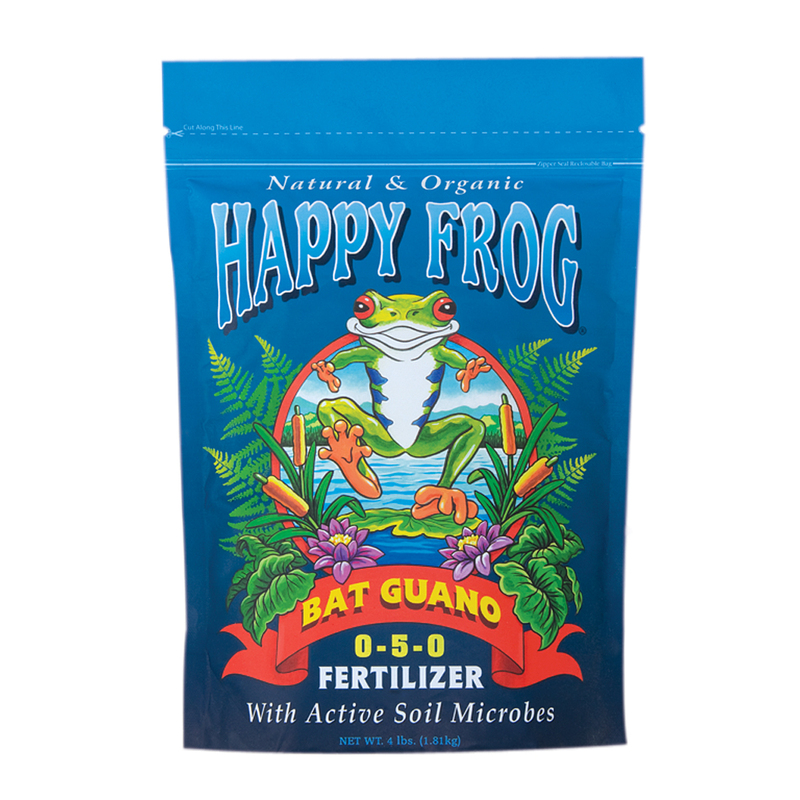 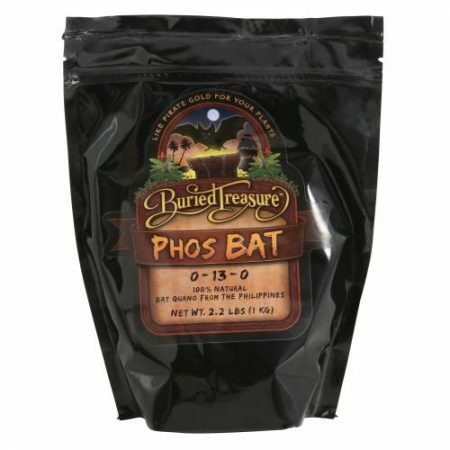 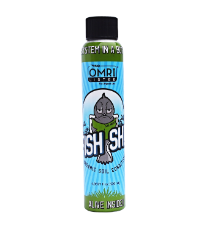 Perfectly aged, odor-free Happy Frog® High Phosphorus Bat Guano (0-5-0) contains beneficial enzymes and natural bacteria that cannot be duplicated in a laboratory. 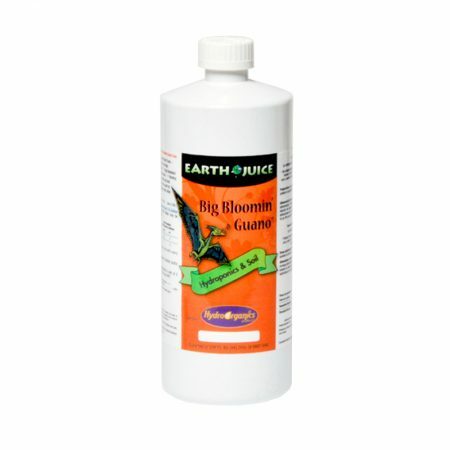 This soil amendment has a powerful positive effect on all types of plants. 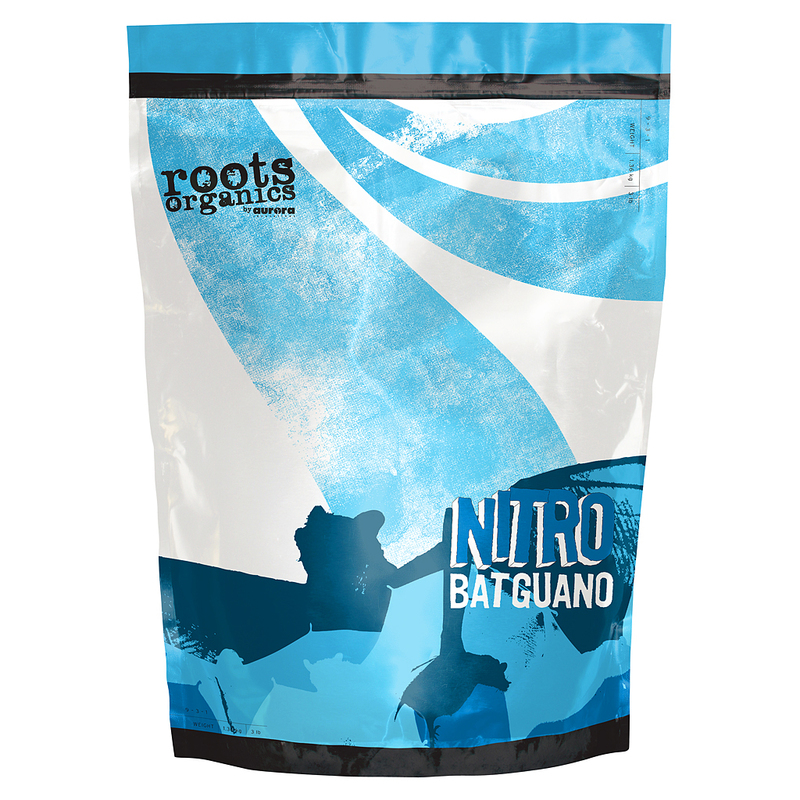 Roots Organics Nitro Bat Guano (9–3–1) is an excellent source of nitrogen, phosphorus and calcium. 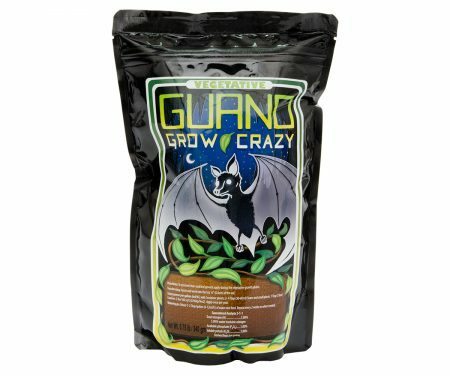 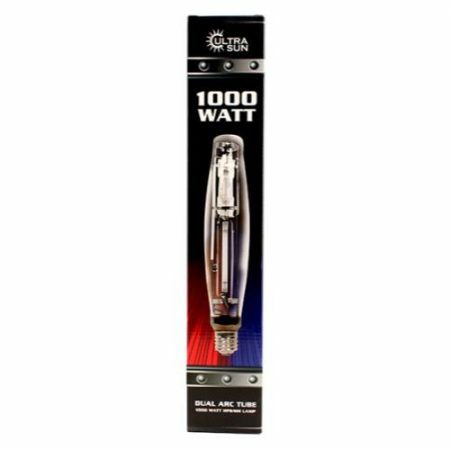 Carefully processed and sifted to make it easy to work with, Roots Organics Nitro Bat Guano encourages vigorous growth and is fast-acting for quick results. 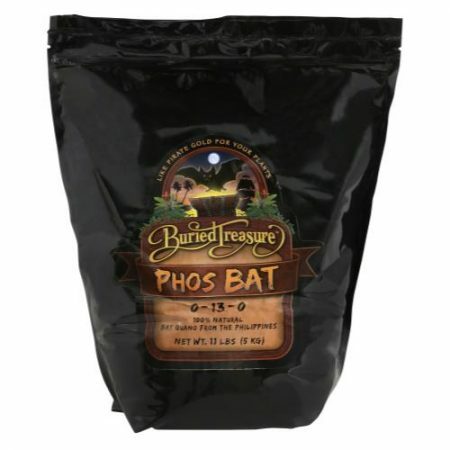 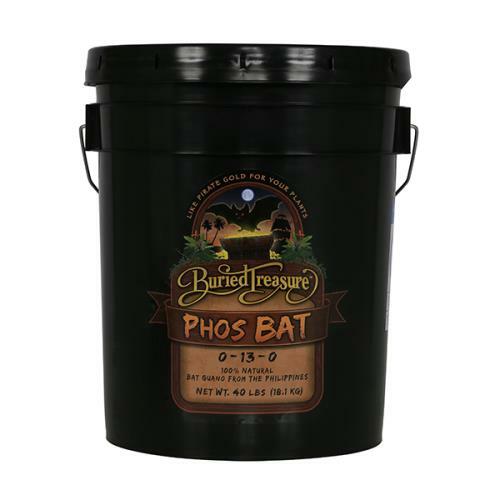 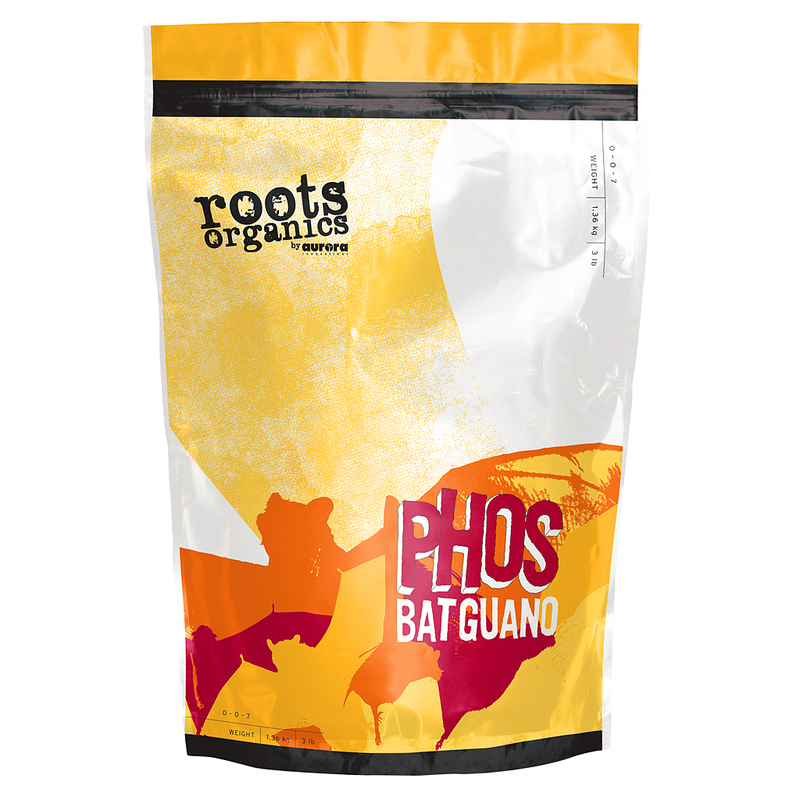 All of the Roots Organics guanos have been carefully sourced for quality and harvested with bat-friendly methods. 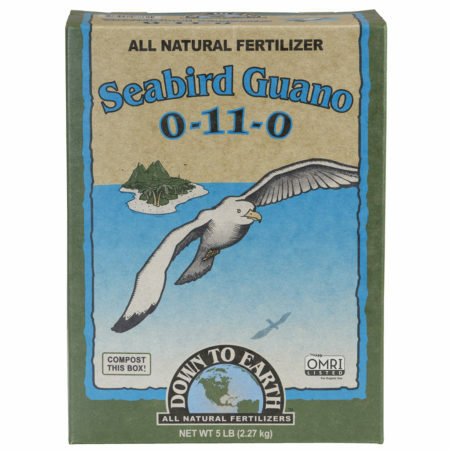 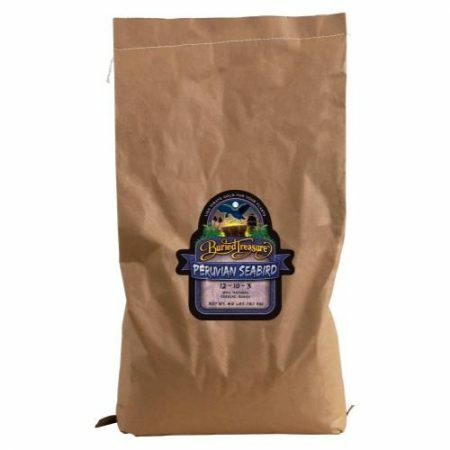 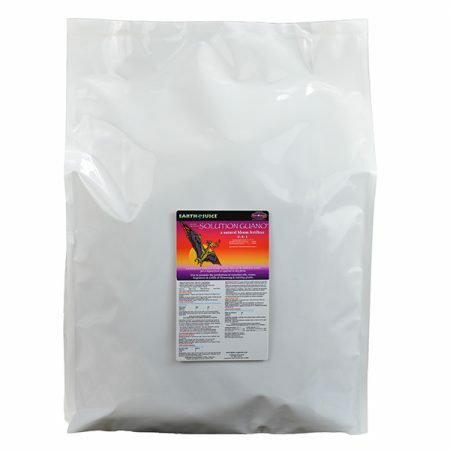 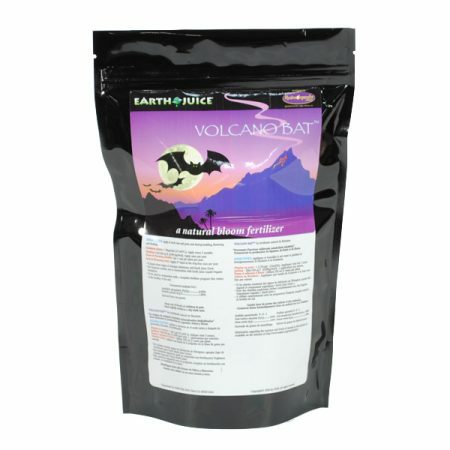 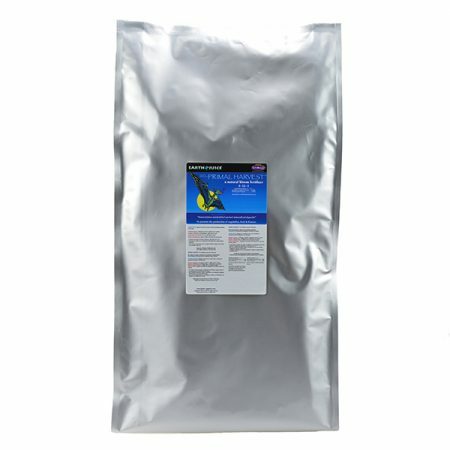 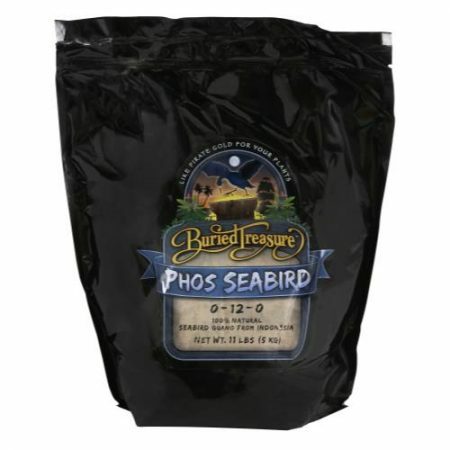 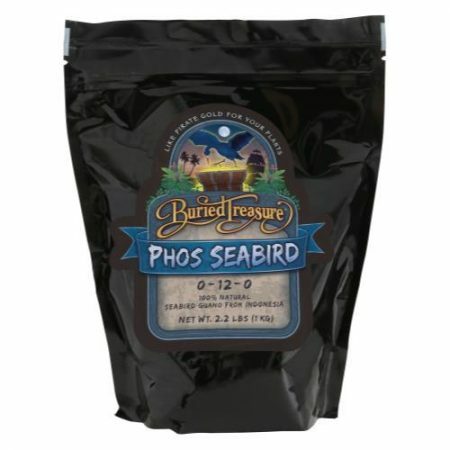 Roots Organics Seabird Guano (0–12–0) is an excellent source of phosphate and calcium. 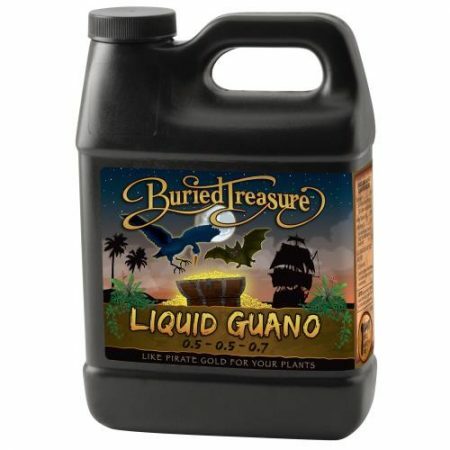 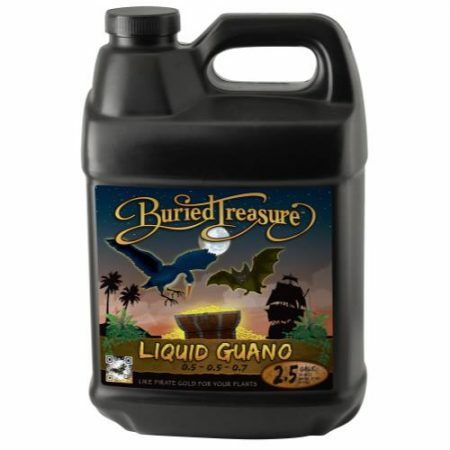 Carefully sifted and processed to make it easy to work with, Roots Organics Seabird Guano encourages vigorous growth and is fast-acting for quick results. 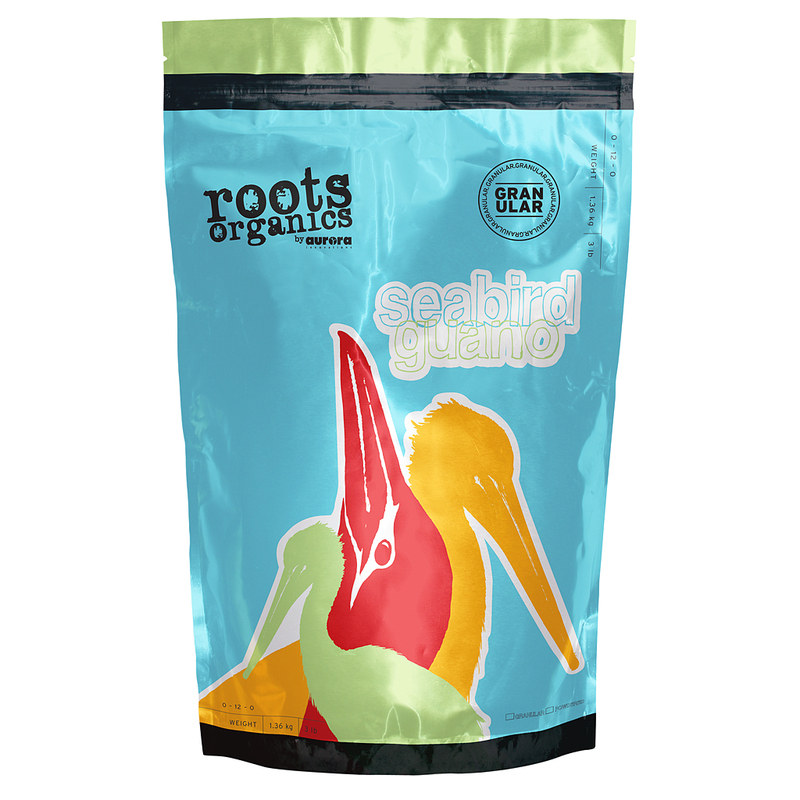 All of the Roots Organics guanos have been carefully sourced for quality and harvested with habitat friendly methods.